This is the last of my Christmas posts so I thought I’d do another recipe round-up like I did for Thanksgiving only focusing on Christmas dinner. In the next day or so I’ll begin posting some recipes for New Year’s Eve so keep an eye out for those! Our family is a beef eating family for Christmas Dinner. Our favorite is a Boneless Top Loin Beef Roast with an herb and garlic crust that is roasted over thin sliced shallots and beef broth mixed with red wine. The drippings from the herb crusted roast combine with the shallots, broth, and red wine to make a fabulous au jus. I’m sorry I don’t have a picture of this but here’s what the cut of beef looks like. A second option for my beef eating family, and a little less expensive than the top loin of beef roast, is Oven BBQ Brisket. It is so easy and delicious . . . and makes great leftovers for sandwiches. In my humble opinion nothing beats good old-fashioned Potato Gratin as a side dish with beef. The simplicity of flavors makes it hard to beat and if you’re lucky enough to have leftovers it’s wonderful reheated and served with a couple of over easy eggs the next day for breakfast! 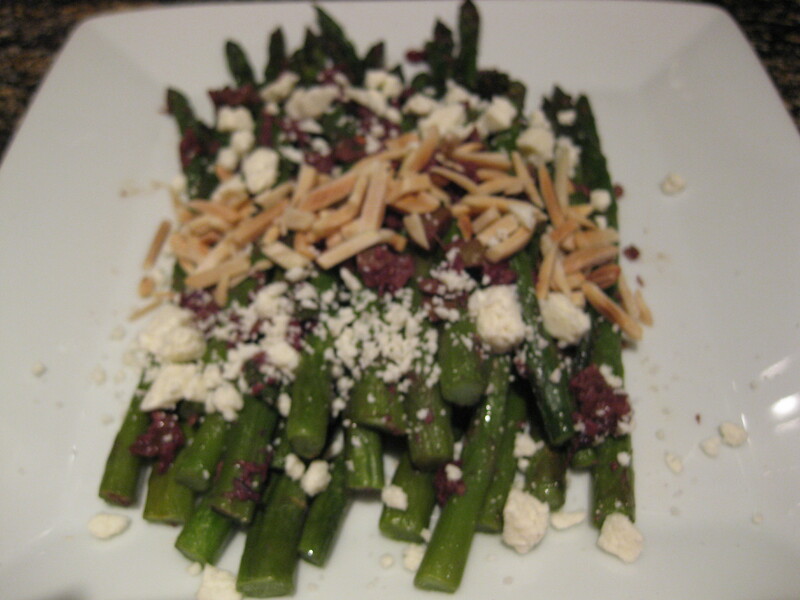 For a green vegetable that is a little nicer than one that I would make for an everyday meal, Asparagus with Olive Tapenade, Slivered Almonds, and Feta Cheese is tasty and impressive in presentation. To simplify things, I simply use jarred olive tapenade and this time of year I use frozen asparagus. If you have an Aldi’s near you, their frozen asparagus and green beans are both fabulous and well priced. 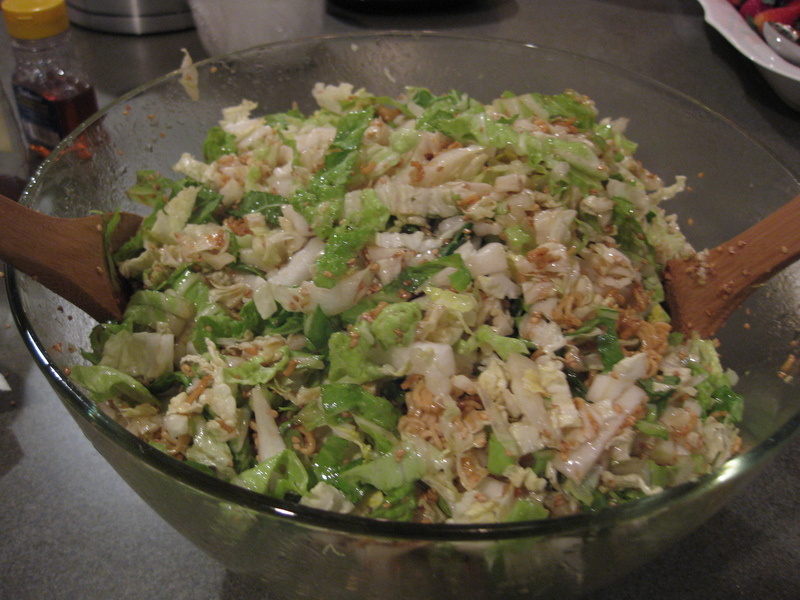 As far as salad goes, I would opt for either the Apple-Blue Cheese Salad with Toasted Pecans or the Napa Cabbage Salad. Both have a nice light and fresh taste but if there are folks in the fam that don’t like blue cheese, then go with the Napa Cabbage Salad. Last of all there’s dessert . . . if you’re cheesecake lovers, you can’t go wrong with the Chocolate Raspberry Cheesecake! For something a little lighter and fruity try the Blackberry Trifle. I hope all of you have a great time with family and friends over Christmas!